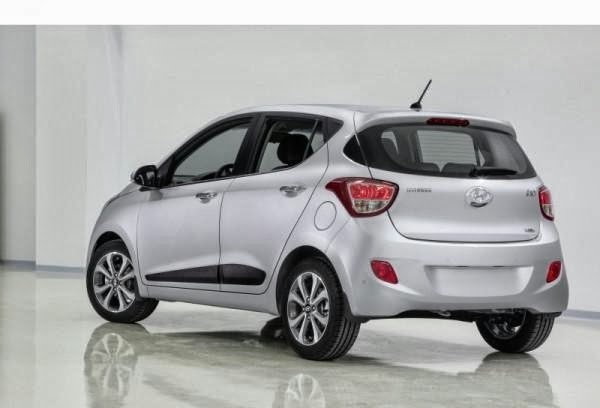 Hyundai Grand i10 was launched in India on 3rd September 2013, its just been 20 days since the car was launched backed with a strong already tested brand in the country with segment first features and a brand new small diesel engine delivering great mileage, and the car is one hit in the market. The Korean car maker is selling almost 500 cars every day since launch. As per the company's official figures, there have been 110,000 enquiries for the same with 70,000 test drives and 10,000 converted sales. Hyundai dealerships have seen their footfalls increase by 55%. 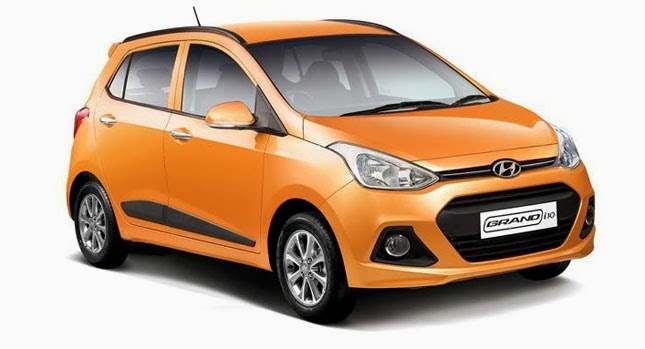 While the petrol is the familiar 1.2-liter Kappa2 with variable-valve timing, the diesel is a three-cylinder version of the 1.4 CRDi used in the i20. Despite the challenging market scenario this quarter, we feel that Grand will continue to generate substantial customer interest and excitement all throughout.